Lumina 200 LED uses multi cups chip on board (MCOB) light technology, 25 LED watt and is rated for 20,000 continuous hours. 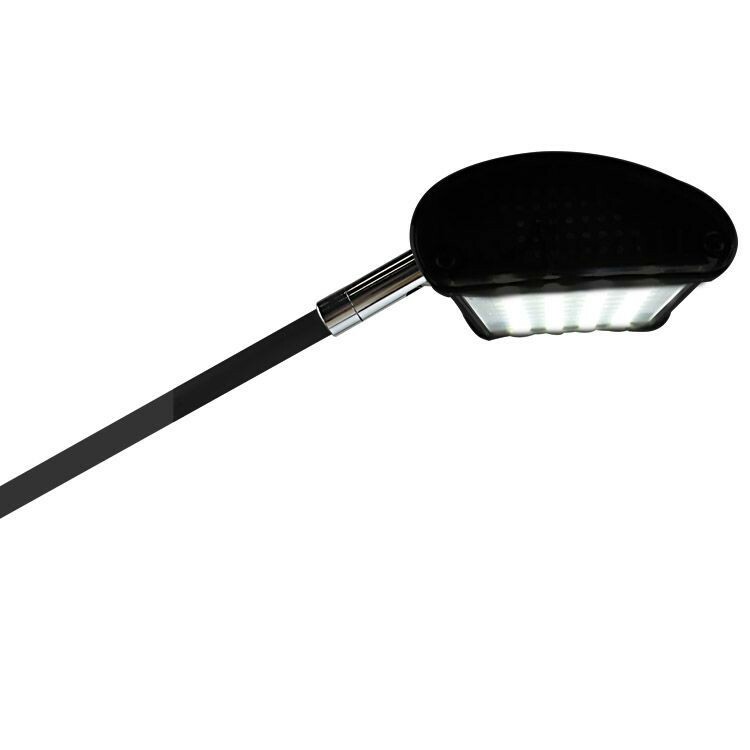 With the universal fitting kit, this light can be used as display lighting on almost any tradeshow product. Includes 110 volt UL approved transformer, 17 watt bulb. Includes 110 volt UL approved transformer and 17 watt bulb.